Before we jump straight into Resident Evil 7’s storyline we should take a couple of steps back and catch up on the overall Resident Evil plot. 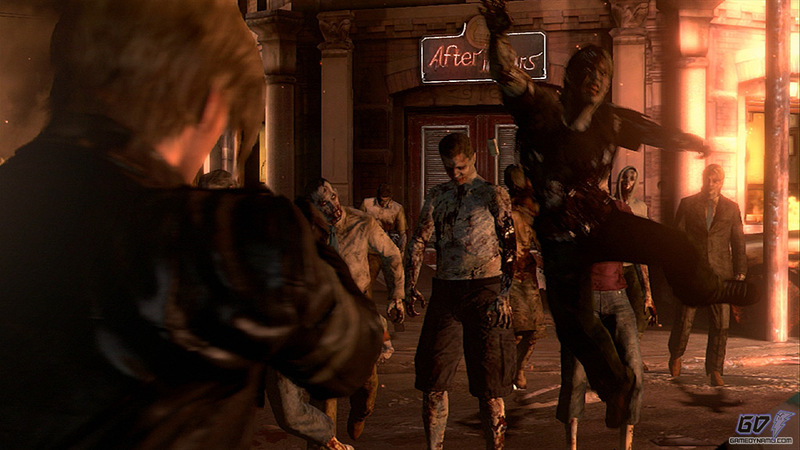 Resident Evil 6 is a bit different story wise as it takes place over a 6 month period over 4 character’s story lines. So here is a breakdown of the game’s story by date. Jake Muller who is the son of Albert Wesker is on the run with partner Sherry Birkin. Jake is linked to a Biosterrorist attack and has fled with Sherry to become a mercenary of the South-Slavic Edonian Liberation Army. Sherry is there to ensure that Jake escapes as his blood holds the antibodies needed to cure the newly developed C-virus bioweapon. Chris Redfield leads a team of BSAA agents as they battle against a new threat known as the J’avo, a new virus strain which awakens within the host via physical trauma and turns them into animalistic beings. However during the mission the team are attacked by the Neo-Umbrella, a group of mercenaries fronted by Ada Wong. The team are mostly wiped out by a new virus known as the C-Virus which turns them into a new type of Zombie monster hybrid. Chris flees and goes into exile, whilst Sherry and Jake are captured by Ada. Current US president Adam Benford decides to officially reveal the truth behind the airstrike that destroyed Raccoon City back in 1998. Helena Harper and Leon S Kennady are at the president's side during this conference. 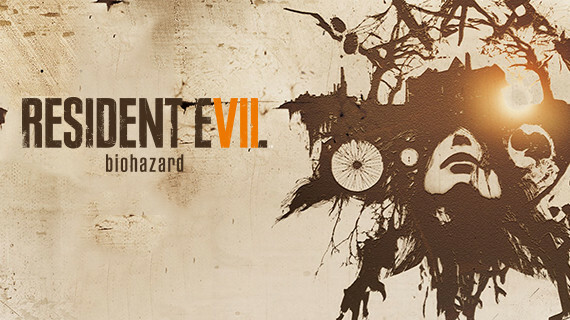 Soon the venue falls victim to a bioterrorist attack and Leon has to take down the newly infected President. After the Bioterrorist attack Leon and Helena discover that National Security Advisor Derek C. Simmons aided the president's assassination. It’s revealed that Simmons is affiliated with Neo-Umbrella and both Leon and Helena head to Lanshiang in China in pursuit of him. Meanwhile Sherry and Jake break out of their captivity within Lanshiang after being in captivity for six months. Chris returns to duty with the BSAA and heads to Lanshiang under a new bio-terrorist threat. Chris confronts Ada Wong but before he can execute his revenge and take down a load of his squad mates with him, Leon intervenes, Ada escapes and Chris pursues her destroying missiles ladened with the C-Virus. Leon and Helena partner up with Sherry and Jake. Sherry hands Leon Jake’s medical data and soon the 4 of them corner Simmons who confesses his involvement with Neo-Umbrella. Simmons has been infected with the J’avo virus and is temporarily defeated by Leon and Helena. Chris, Leon and Helena team up again and Leon inform Chris of Jake’s real identity/ Chris rescues Sherry and Jake whilst Leon and Helena kill Simmons once and for all.